Hi! I'm Bandana (with the guitar and vocals). It's lovely to meet you. 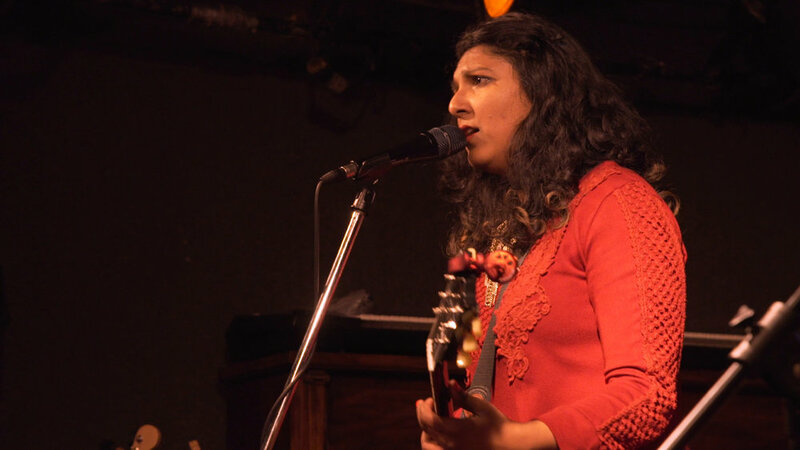 Sing Bandana Singh is a Toronto-based alt/rock singer-songwriter with influences that range from Hole to Susheela Raman. Distortion and aggression are a large part of her sound. 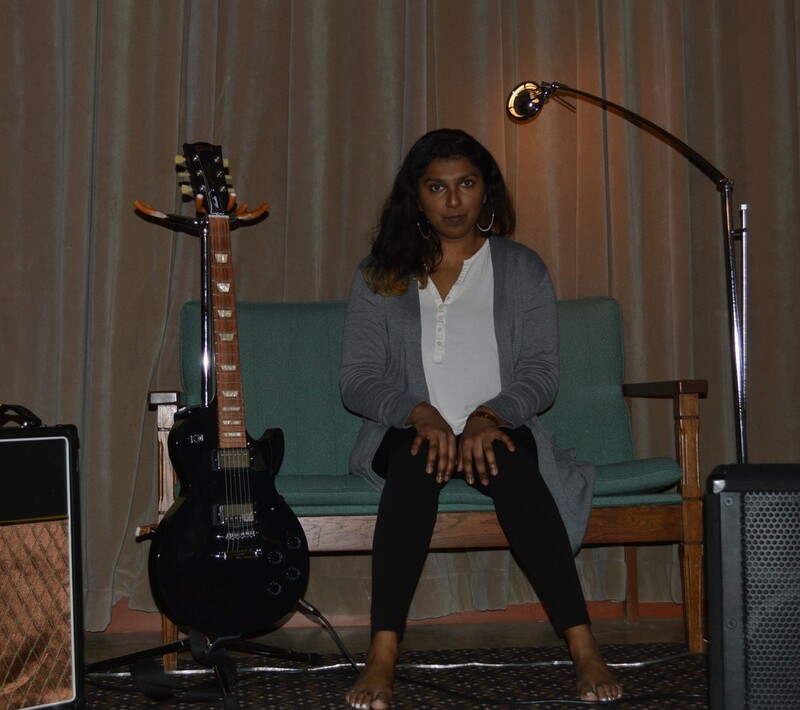 The music itself is focused on intersections, meetings and mergers of what are sometimes antithetical elements of the identities and the communities that make her, including rock elements such as distorted guitars and full drum kits with tablas and more classical elements of North Indian musical traditions. "I am a daughter of diaspora twice over, being Indian, born in Fiji and living in Canada. I've always felt the tension of being made of many things. Music is how I make sense of this tension." Sing Bandana Singh’s forthcoming triptych of EPs, “Strength”, "Beauty," and "Shimmer," focus on building new narratives of loss and trauma, sexuality and femininity, celebration and renewal. 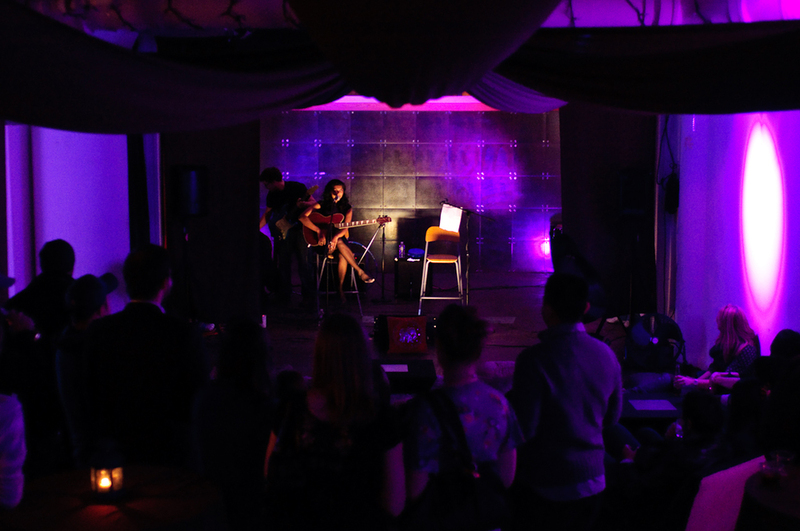 She completed an Independent Music Residency at the Banff Centre in Alberta (January 2016) towards the writing for the project. She is also an Ontario Arts Council Chalmers Arts Fellow (2016-2017). The fellowship allows her to document in audio interviews and photo essays punk diaspora in South Asia and North America, comparing and contrasting ideas of community, identity and belonging amongst a non-ethnic cultural diaspora. Produced by Vikas Kohli, Fat Labs Mississauga Canada.